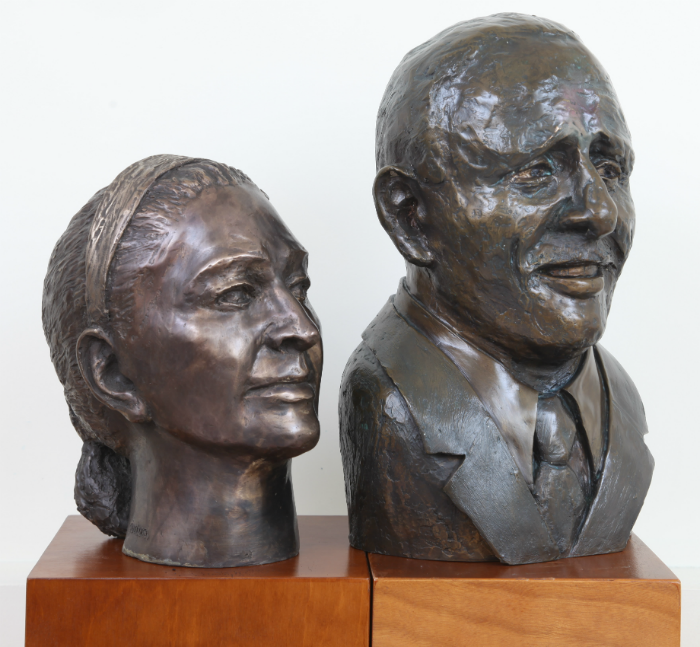 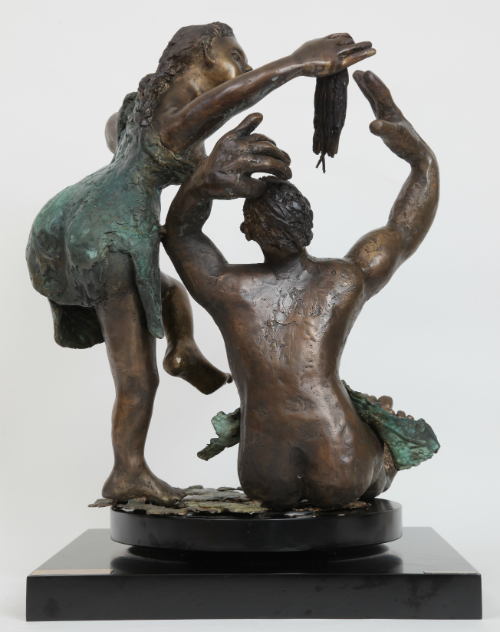 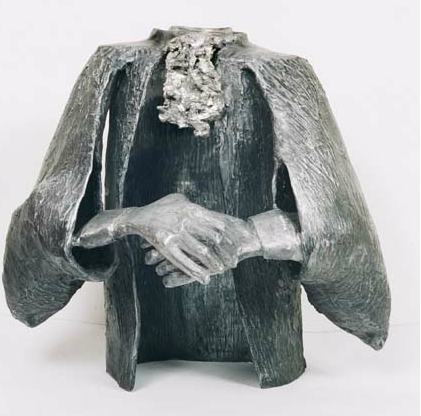 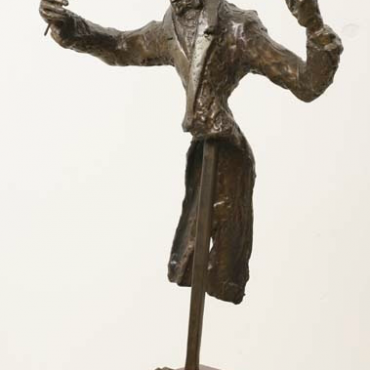 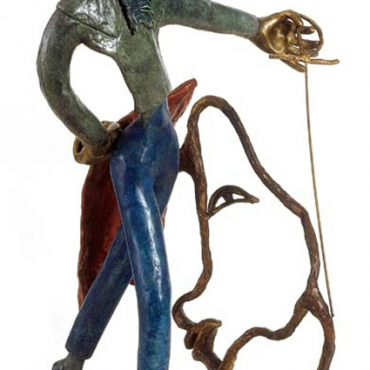 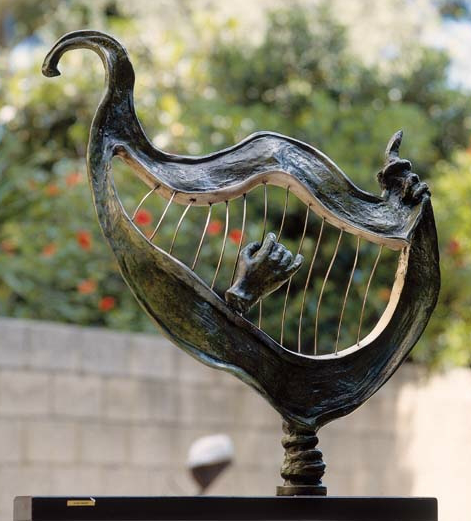 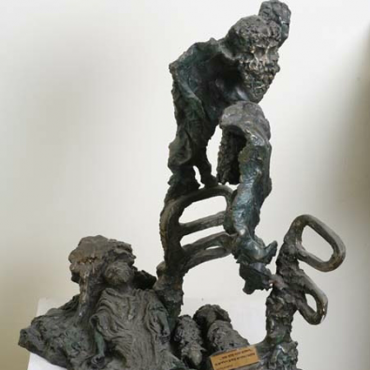 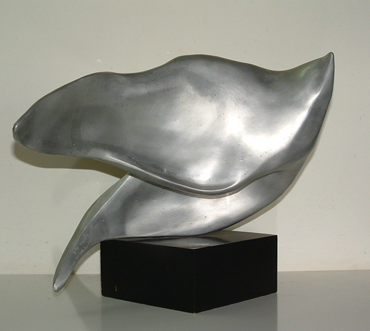 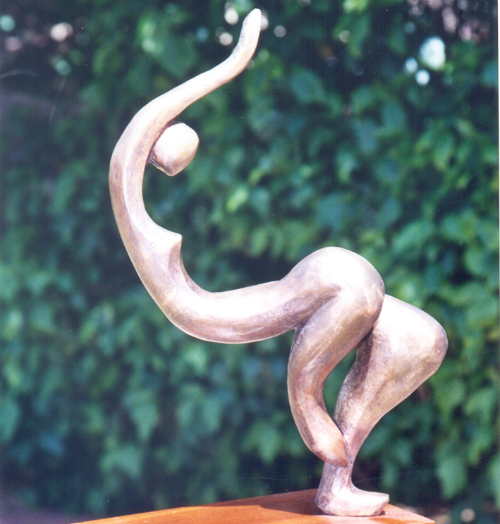 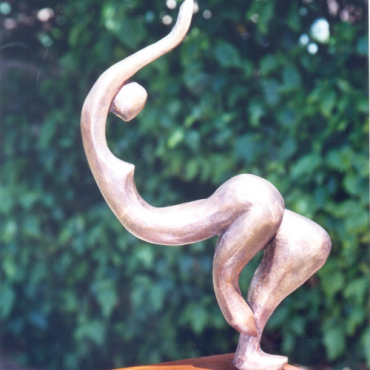 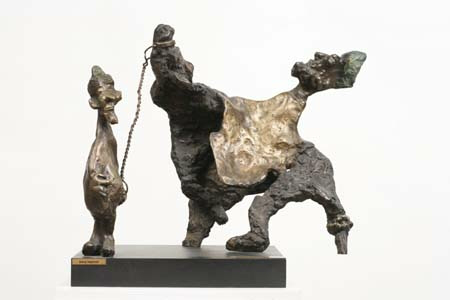 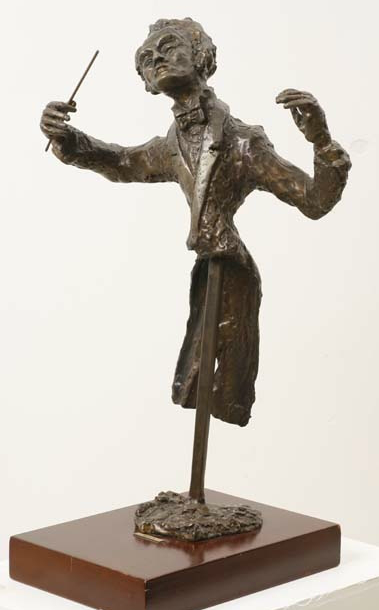 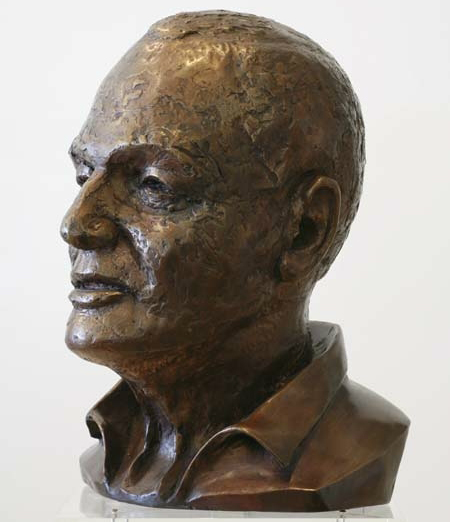 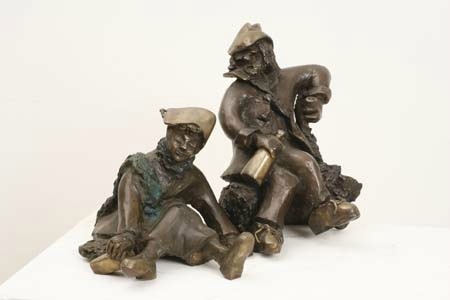 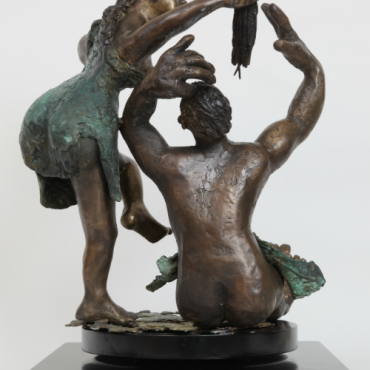 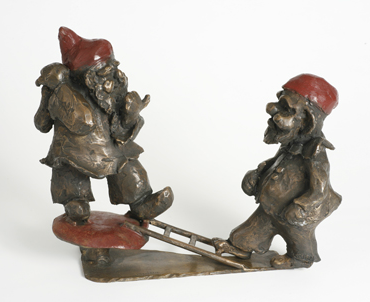 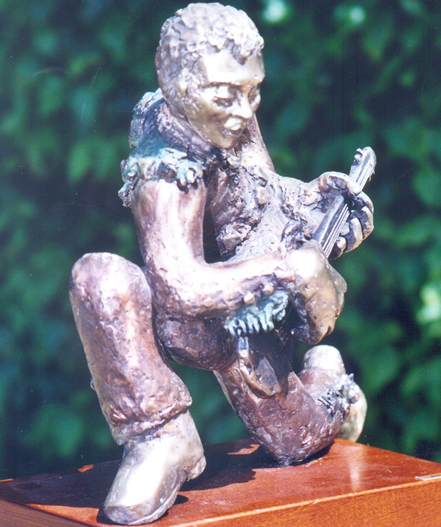 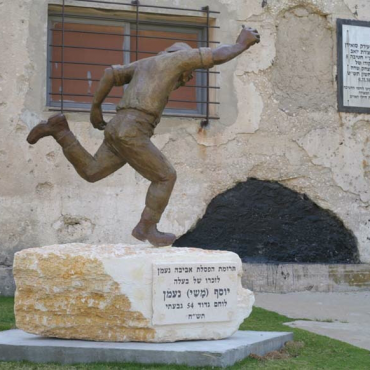 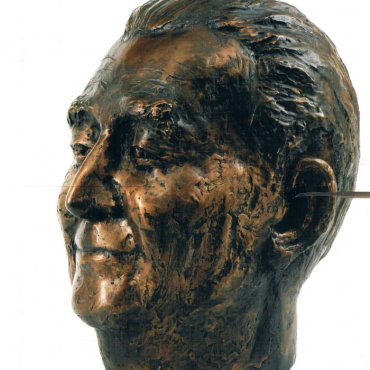 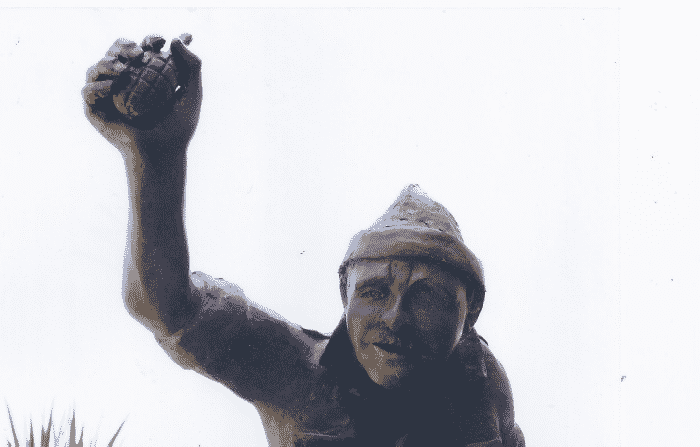 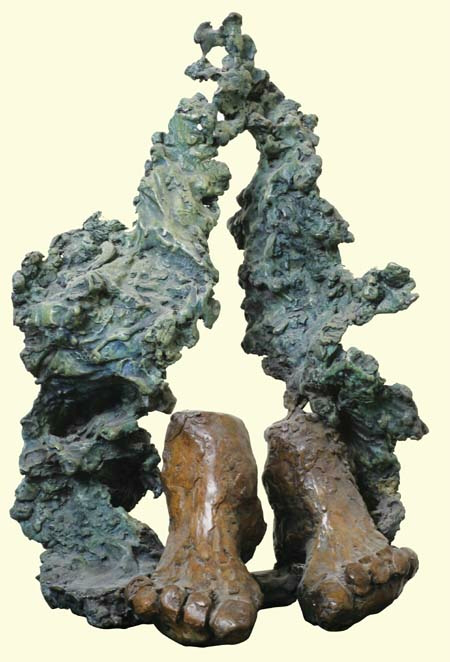 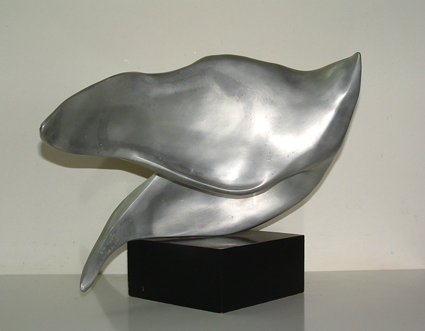 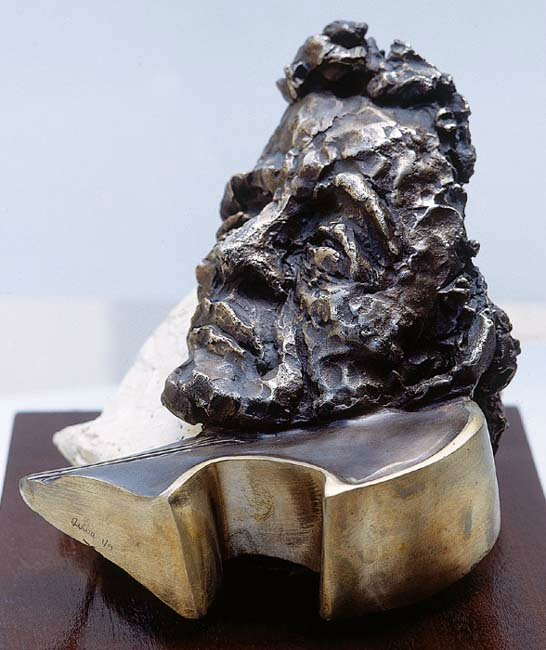 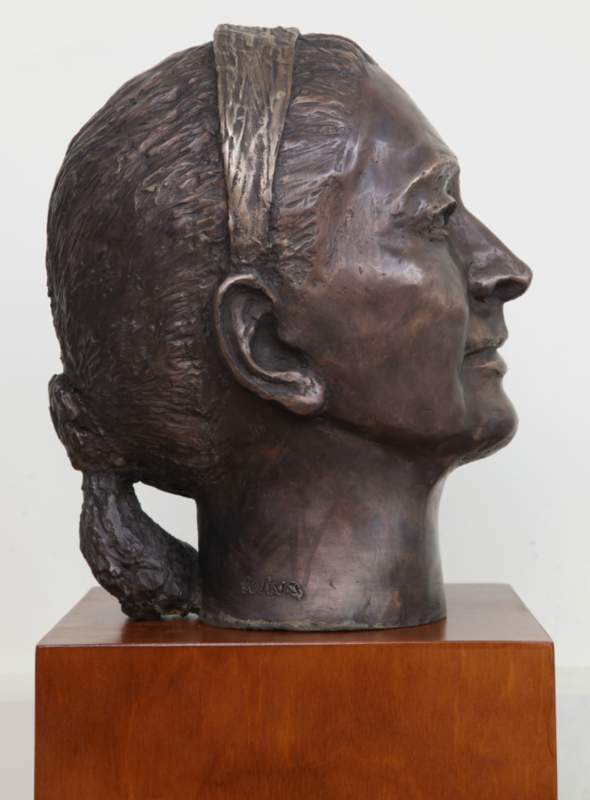 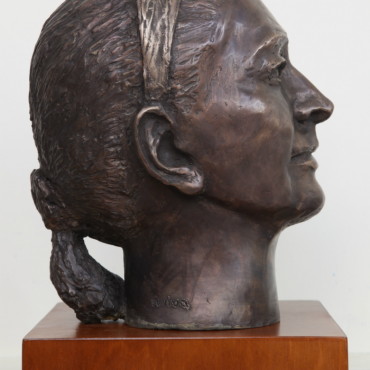 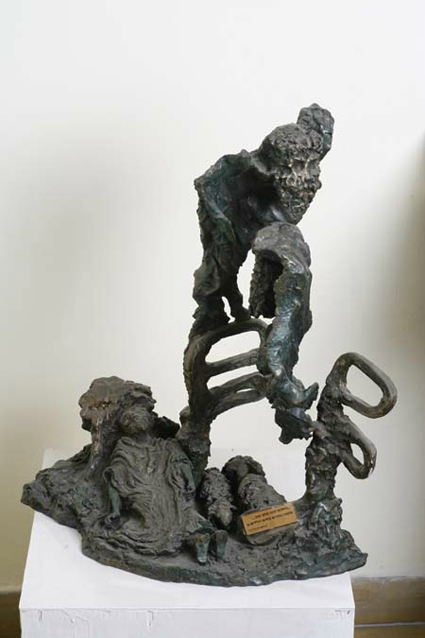 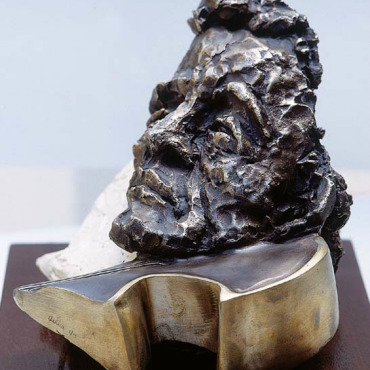 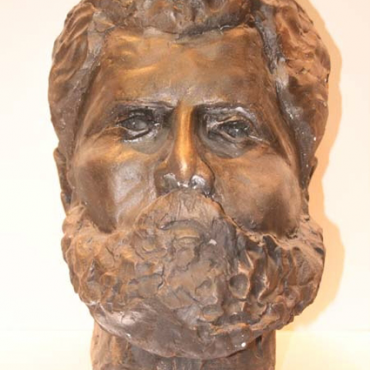 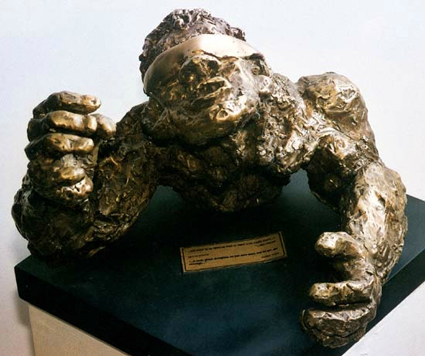 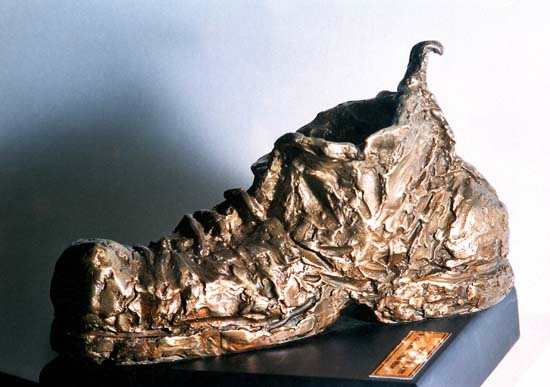 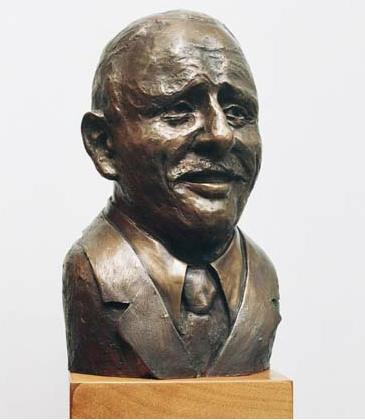 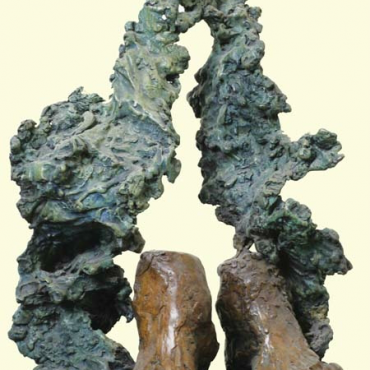 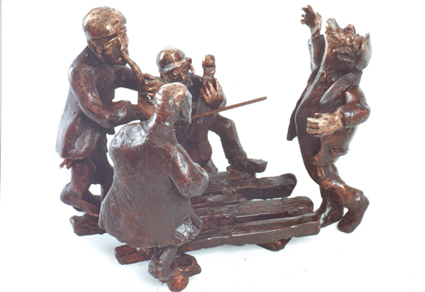 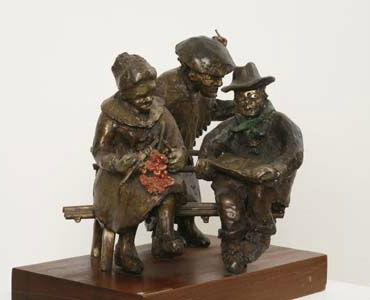 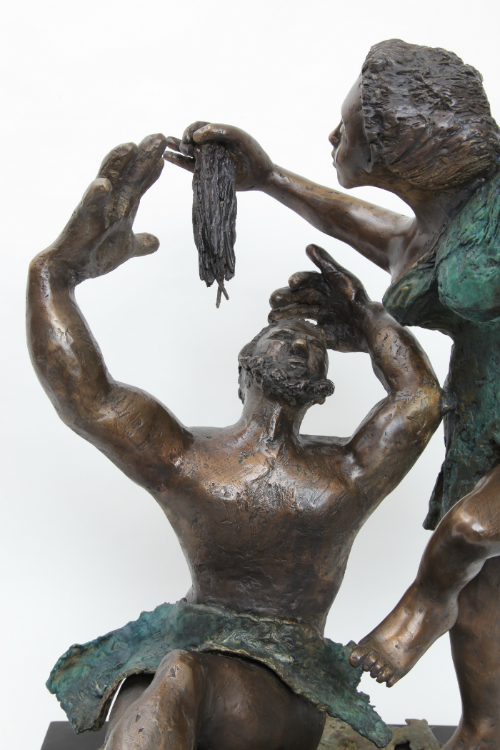 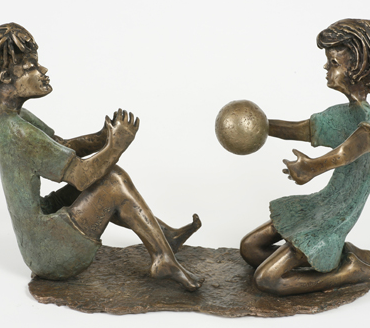 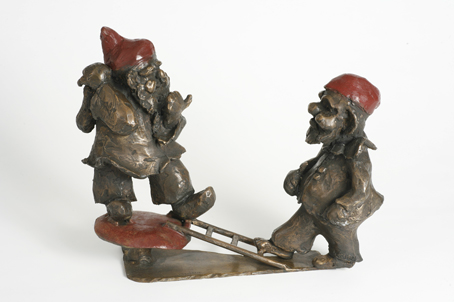 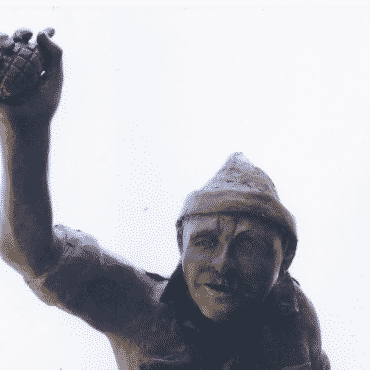 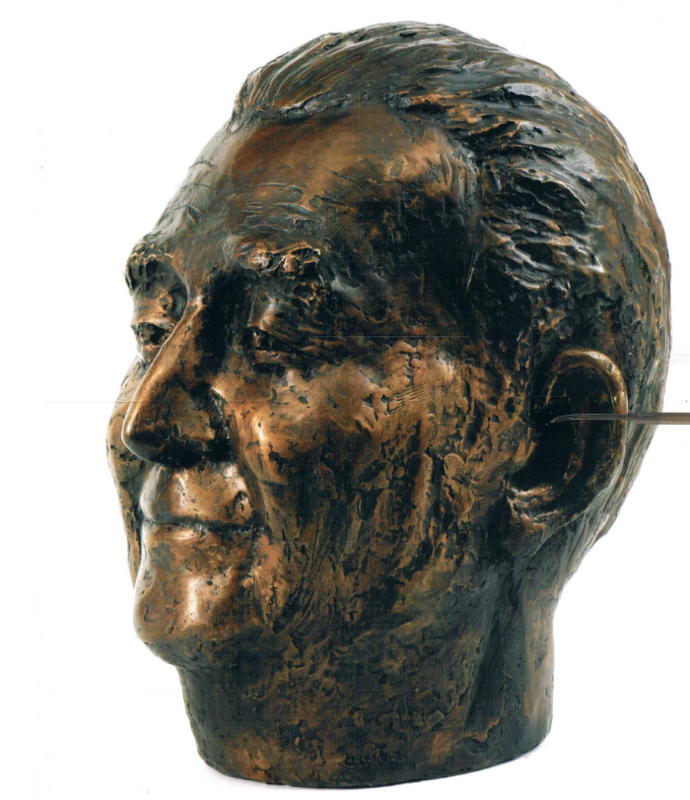 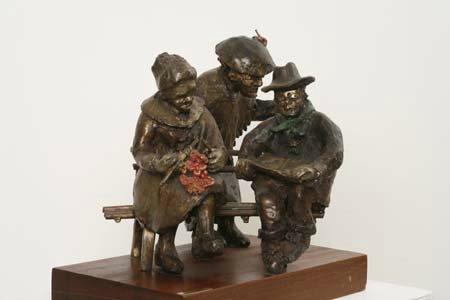 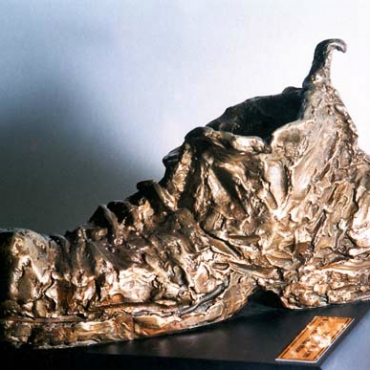 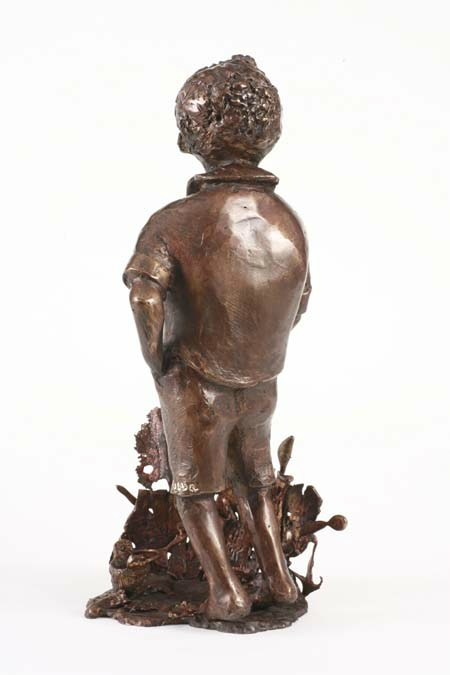 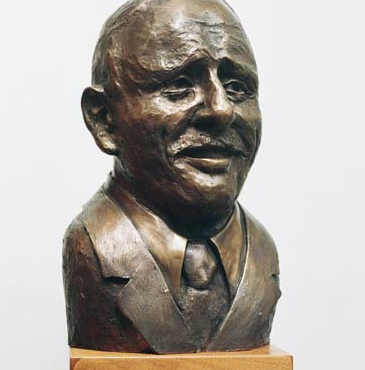 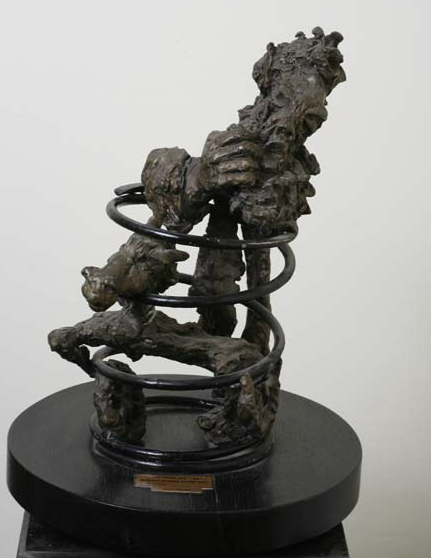 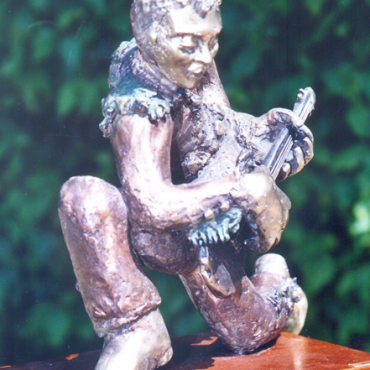 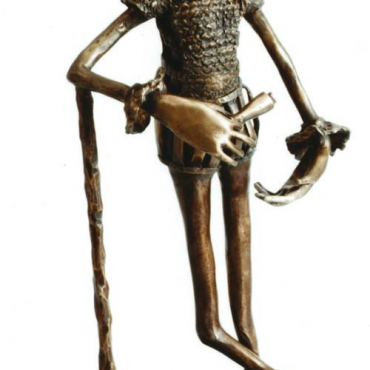 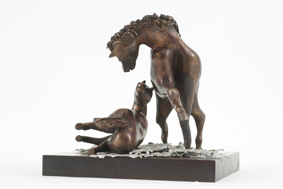 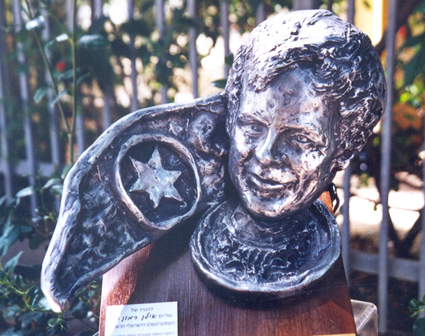 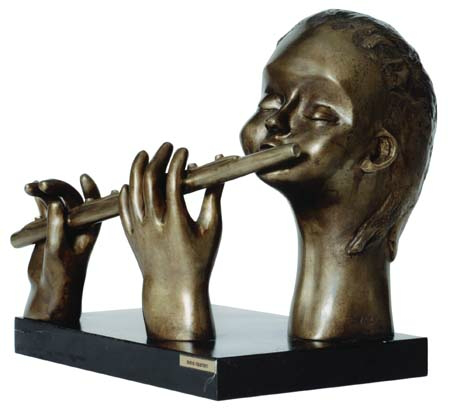 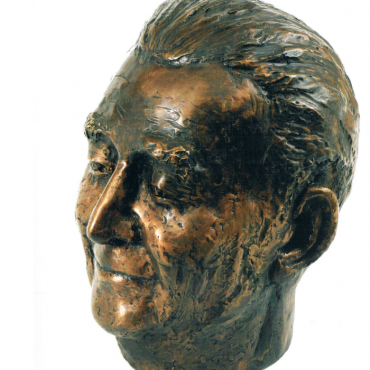 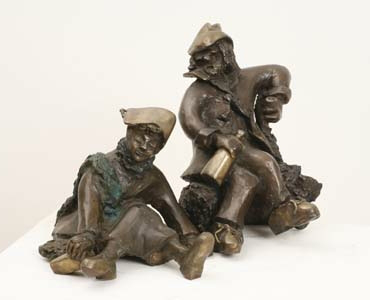 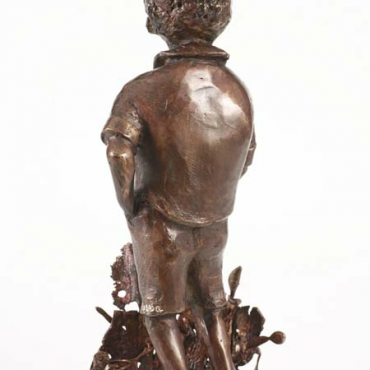 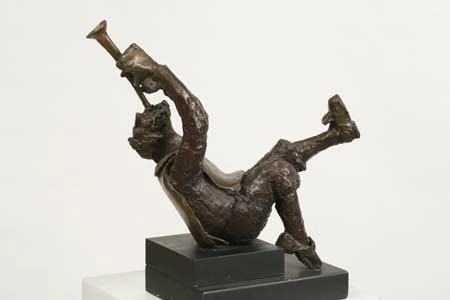 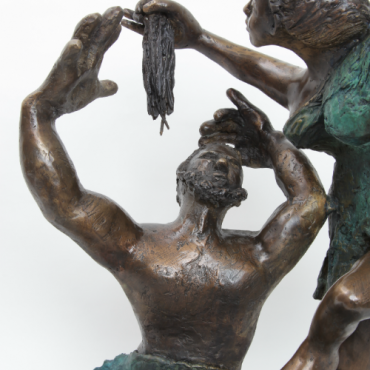 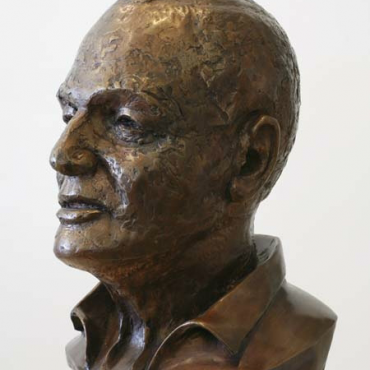 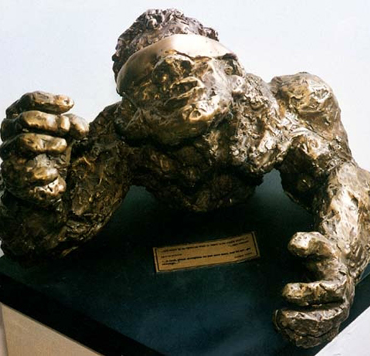 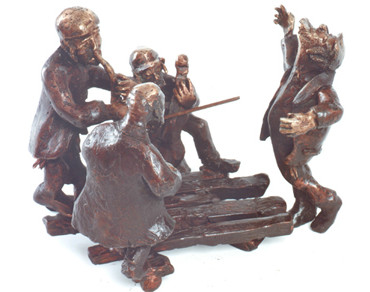 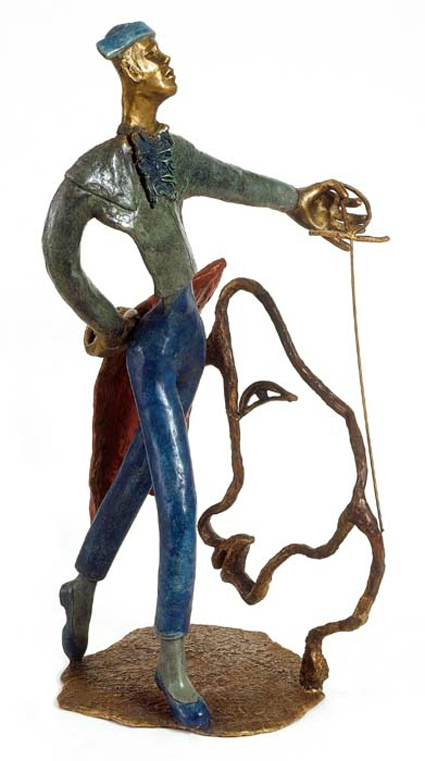 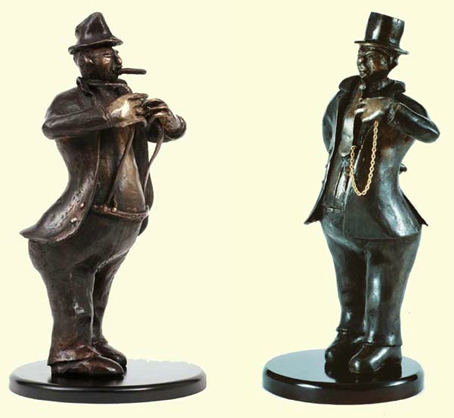 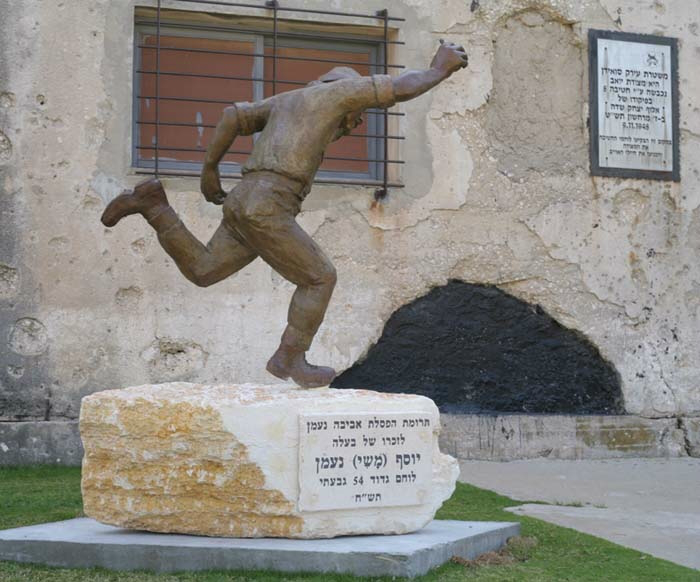 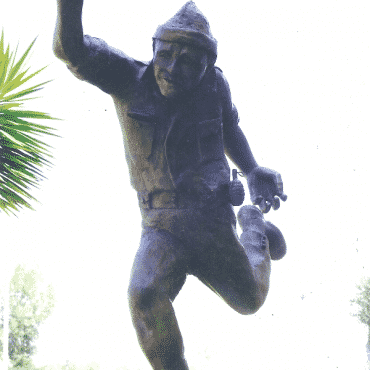 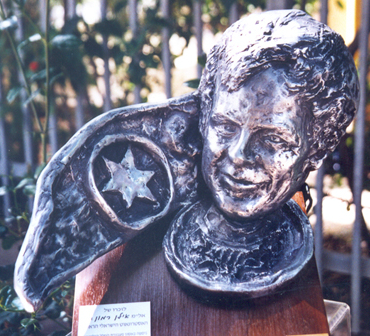 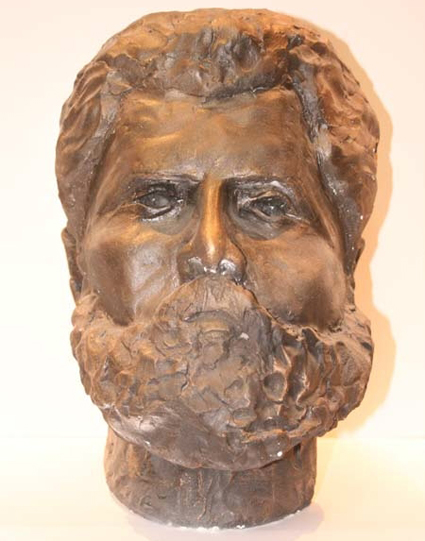 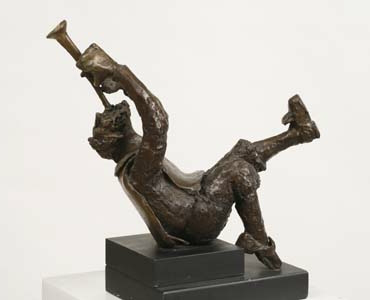 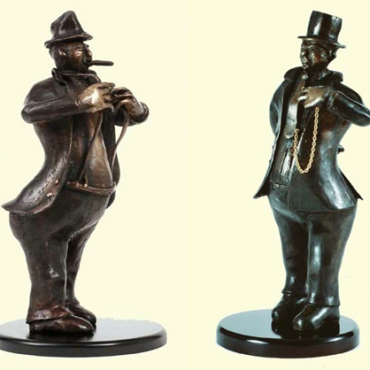 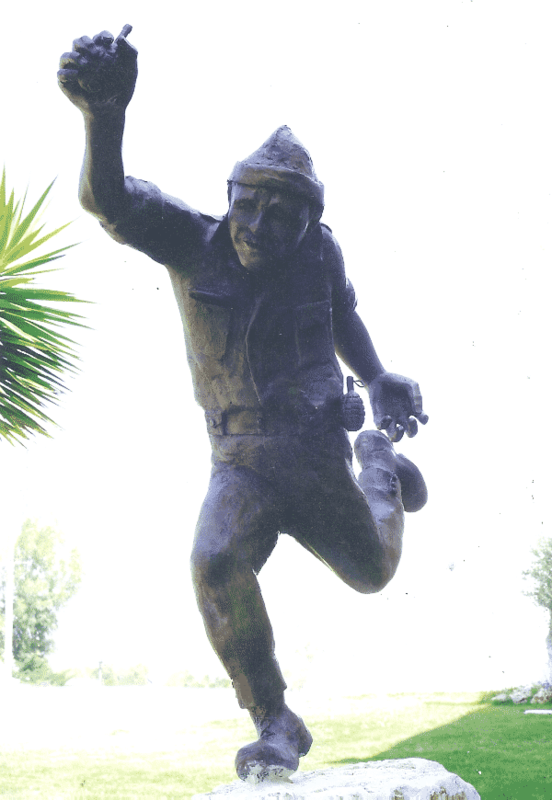 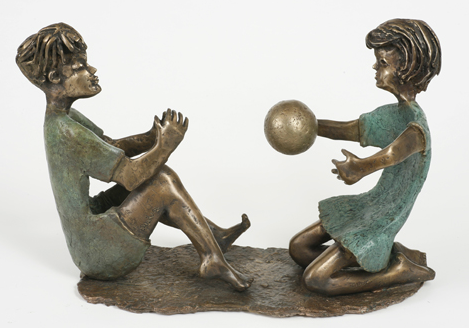 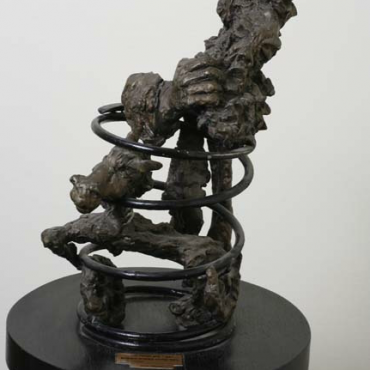 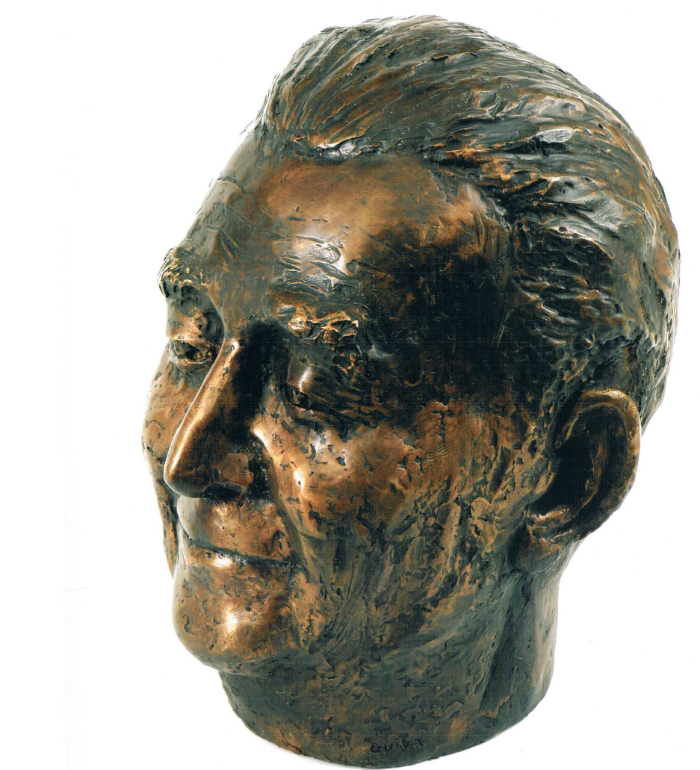 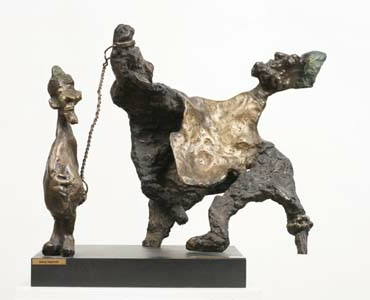 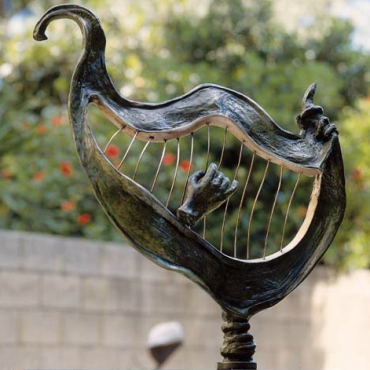 In summer 2001, Aviva Naaman started to learn sculpting in the Universita Amamit (The Popular University), under the direction of the sculptor Yuri Matzkin. 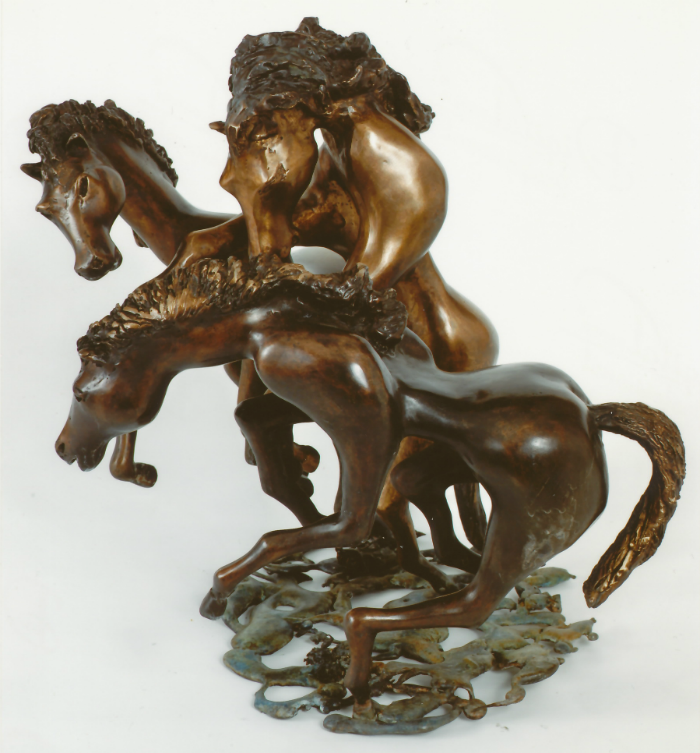 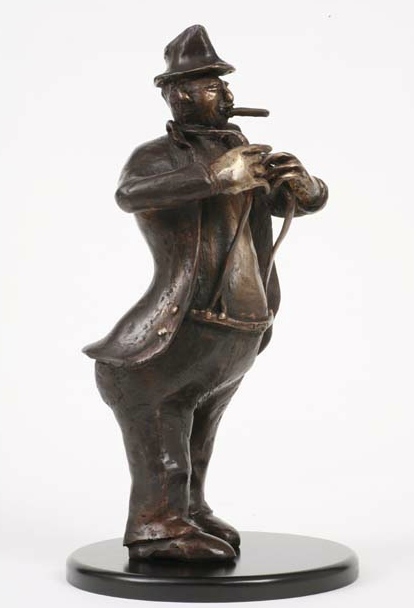 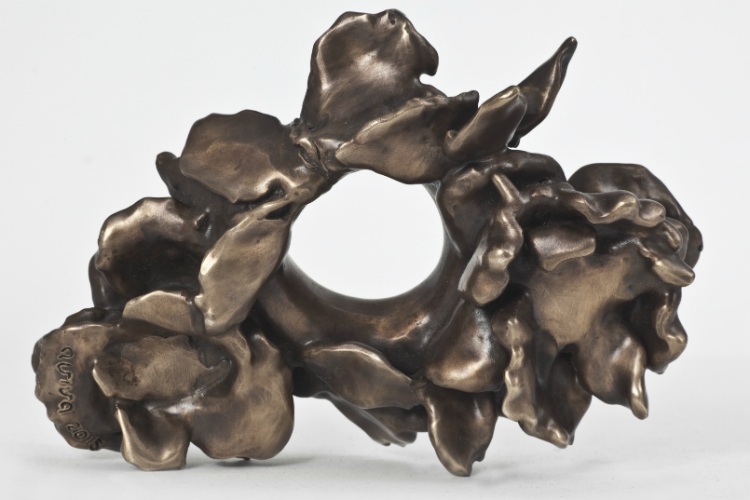 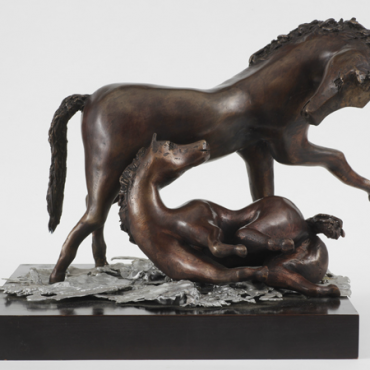 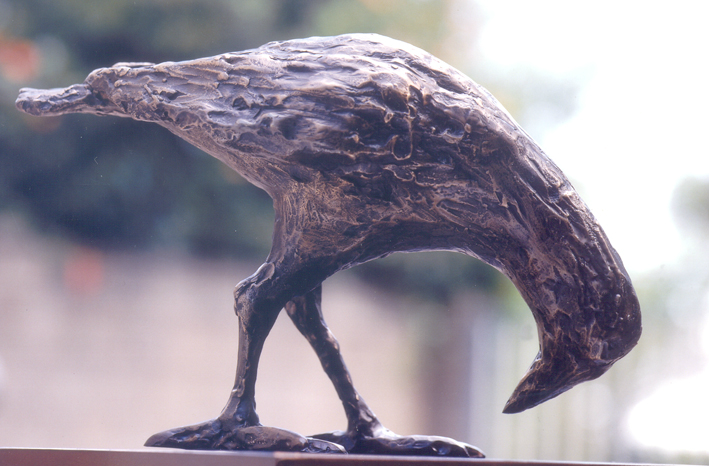 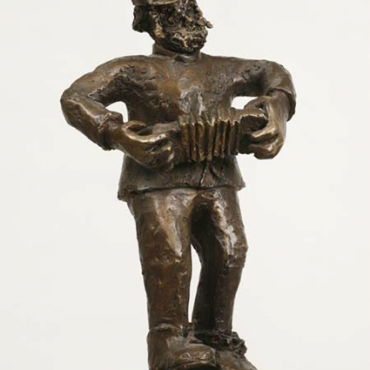 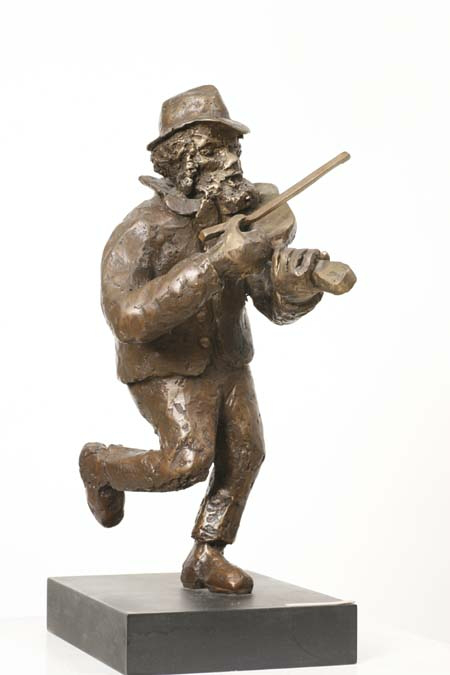 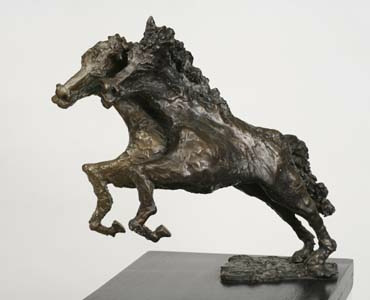 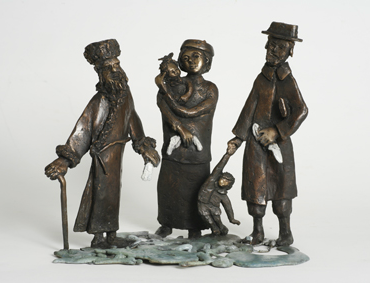 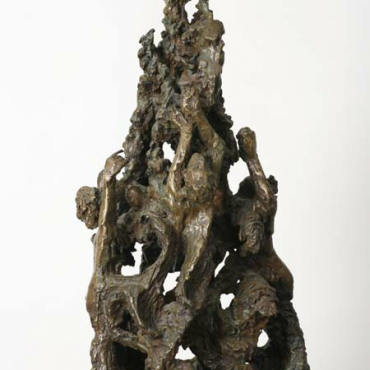 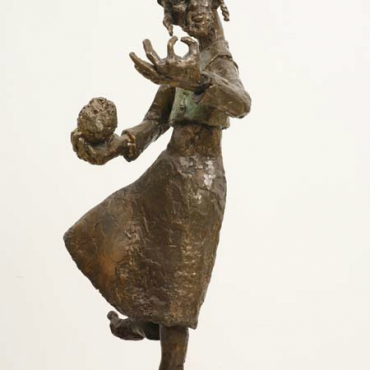 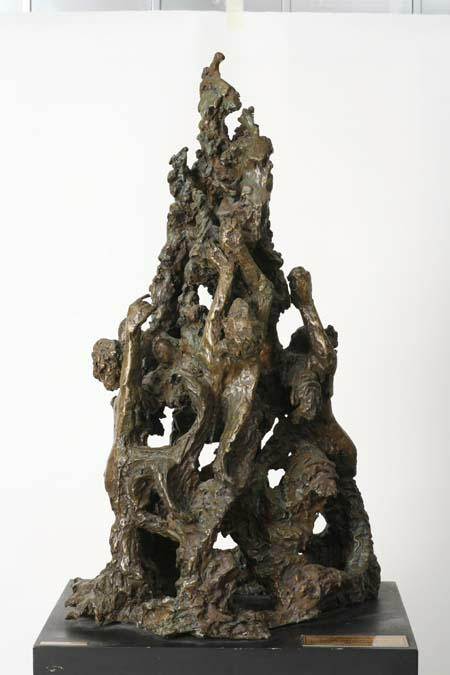 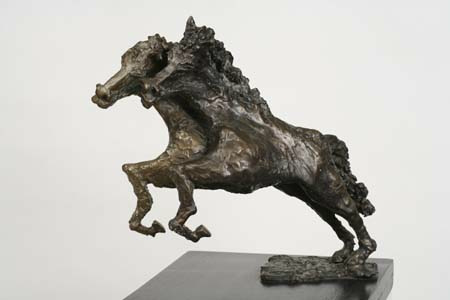 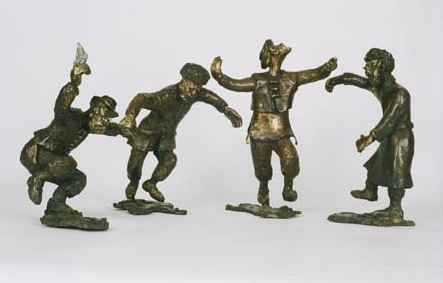 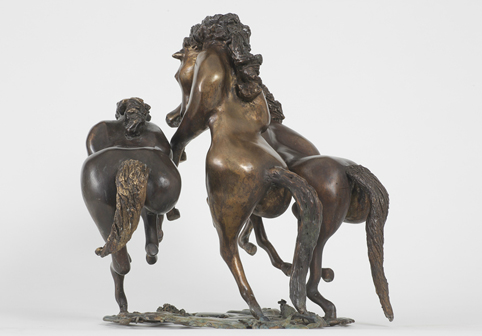 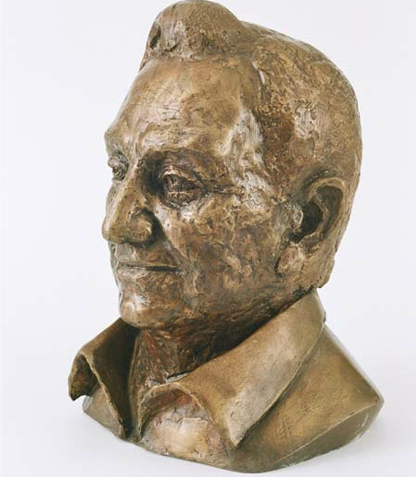 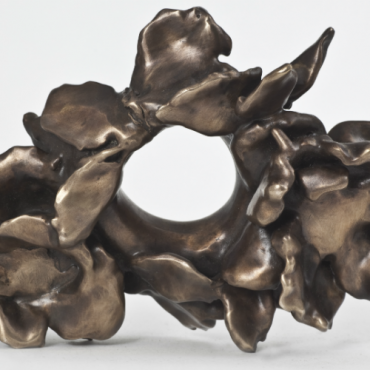 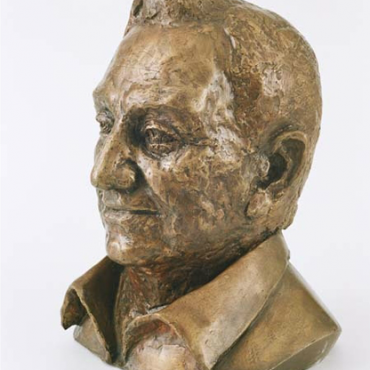 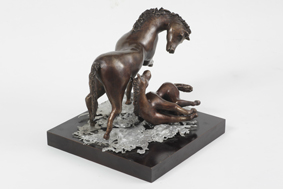 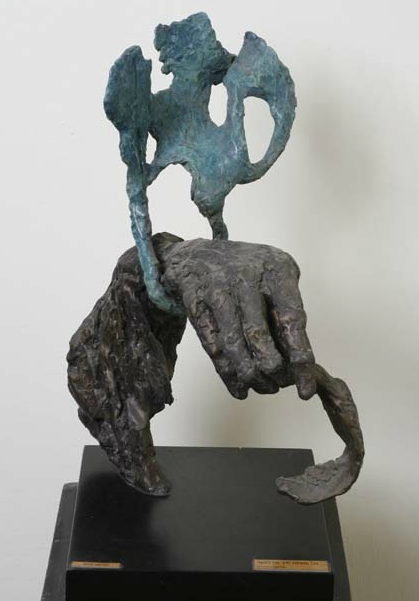 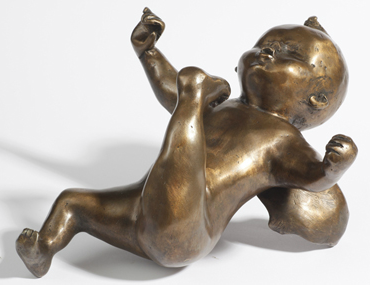 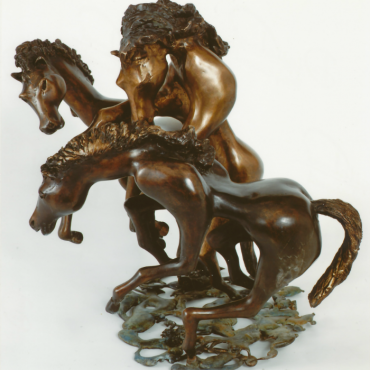 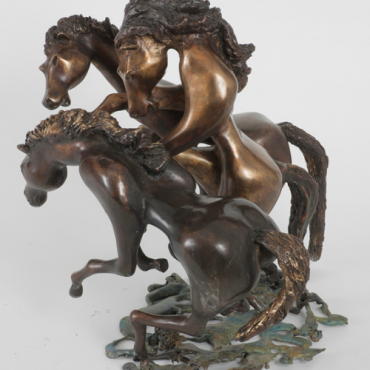 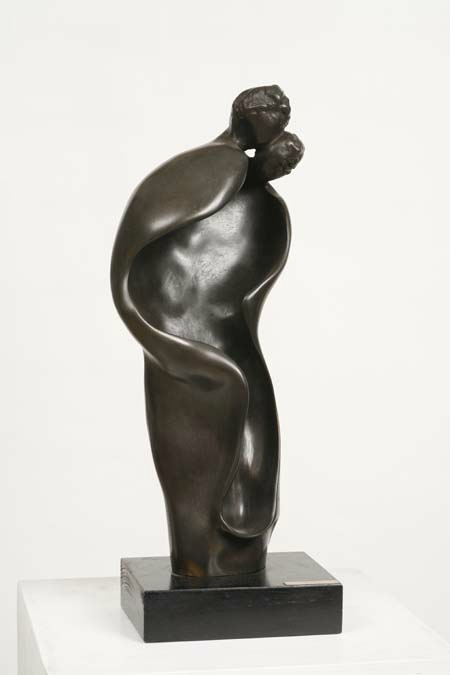 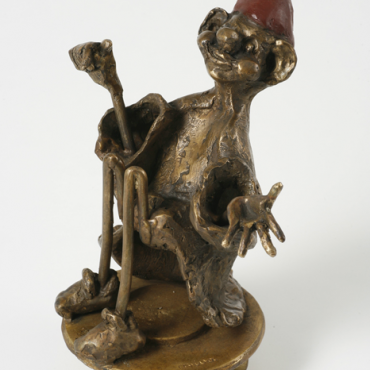 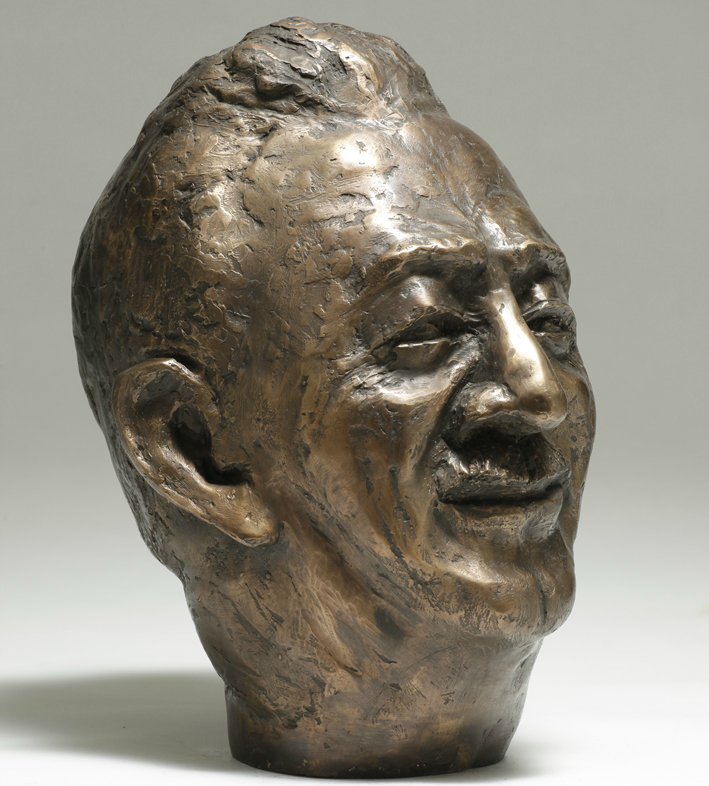 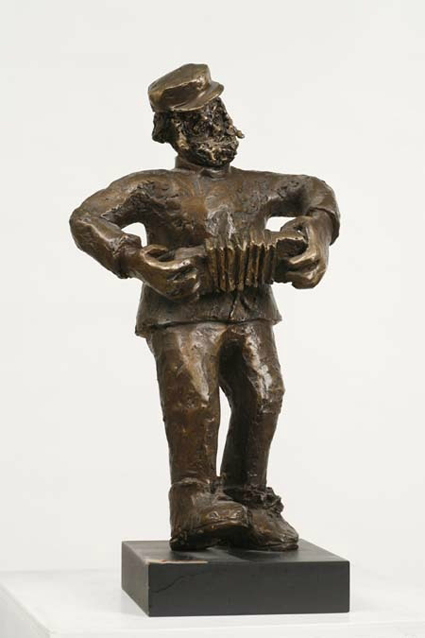 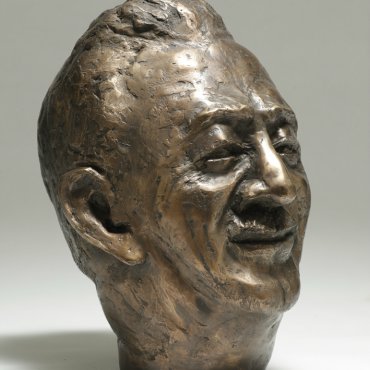 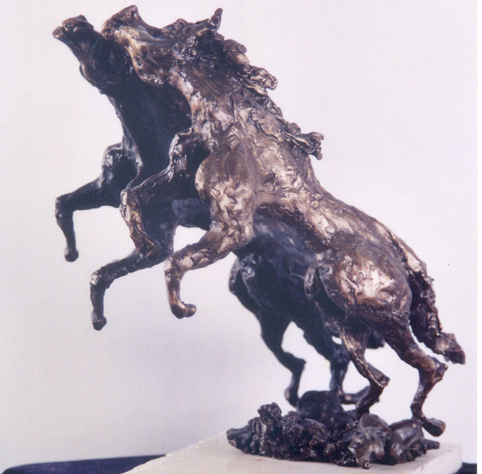 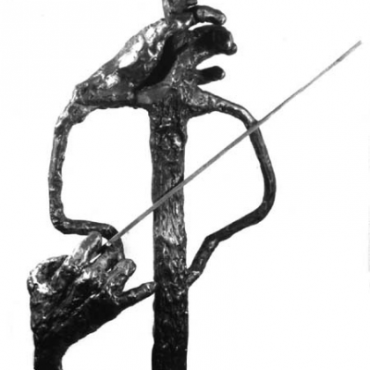 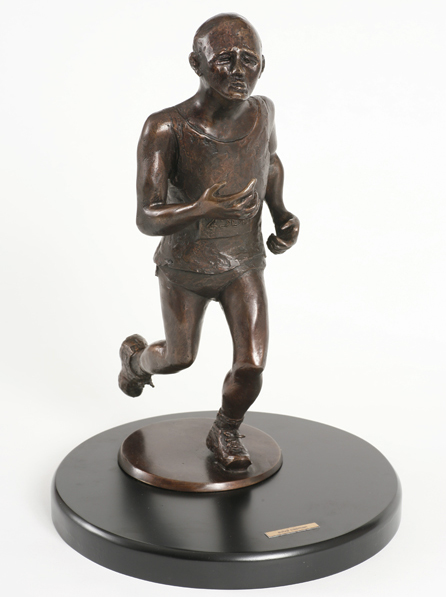 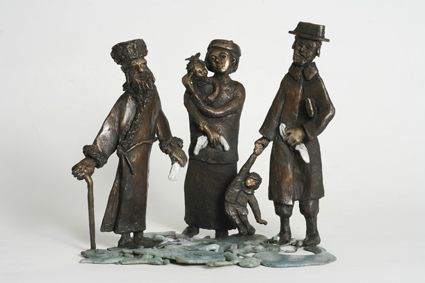 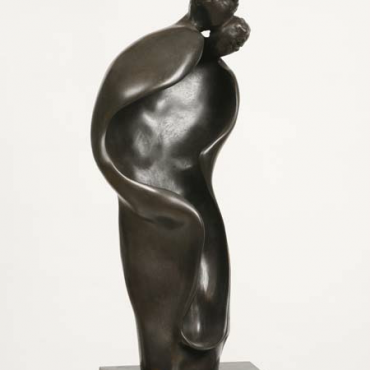 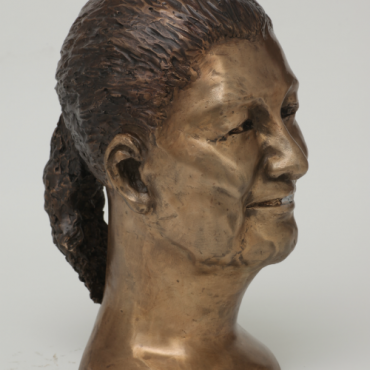 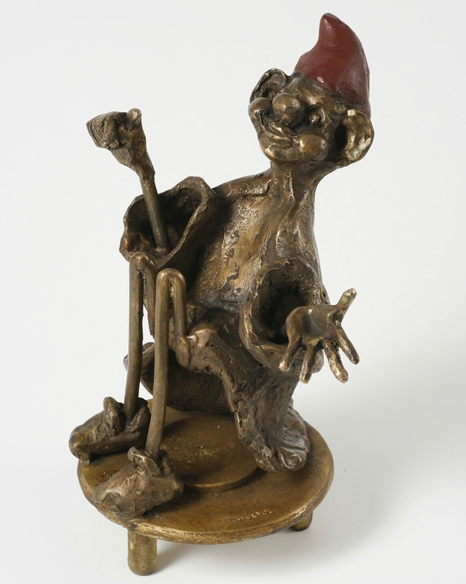 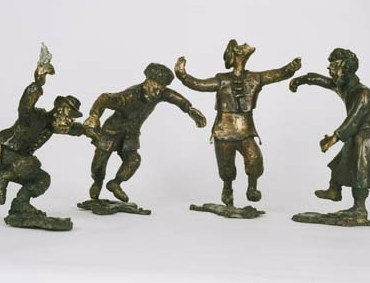 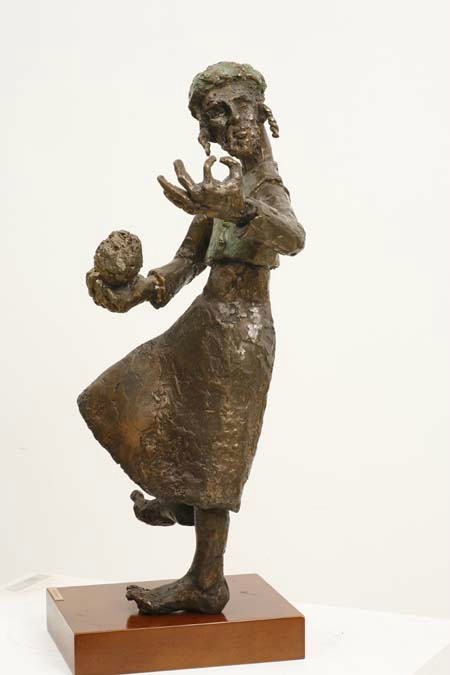 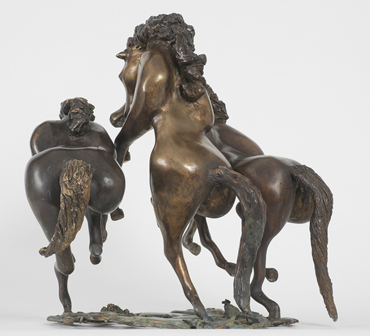 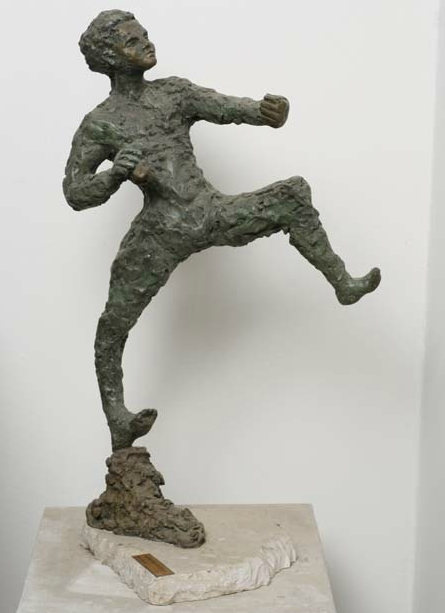 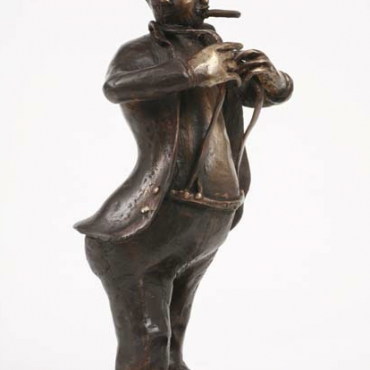 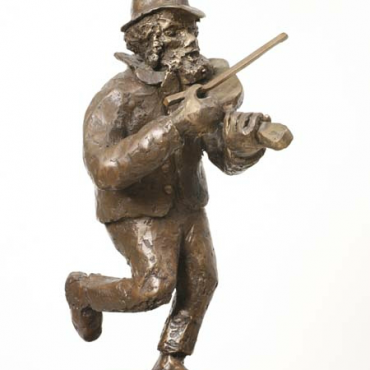 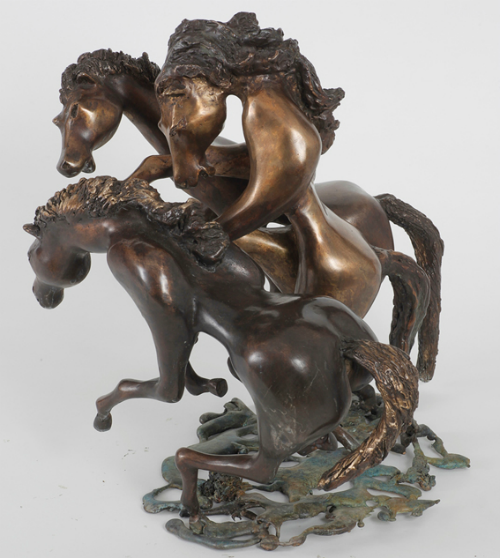 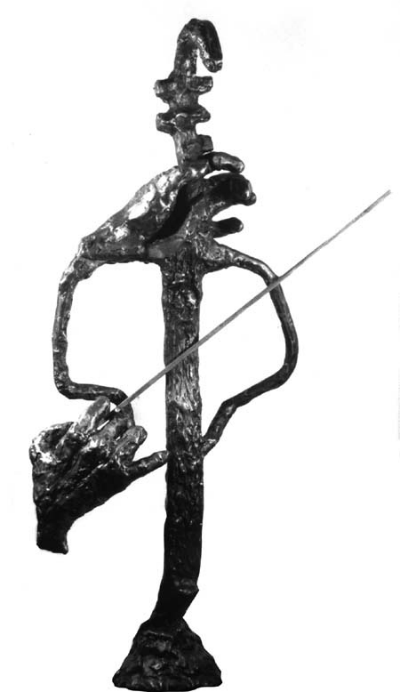 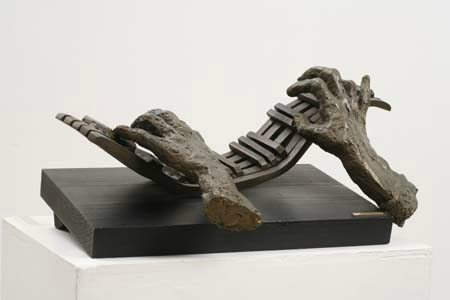 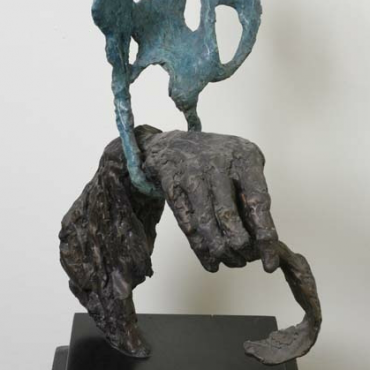 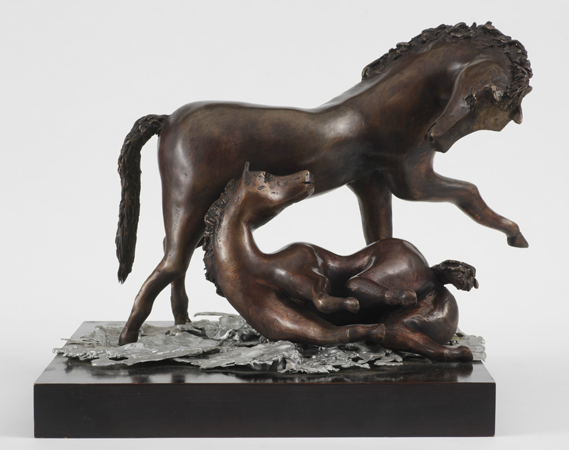 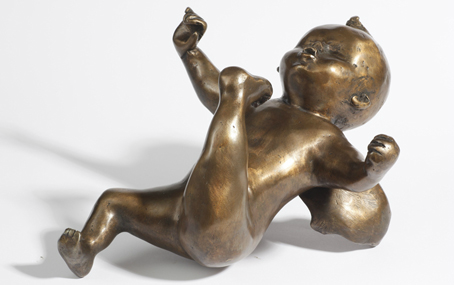 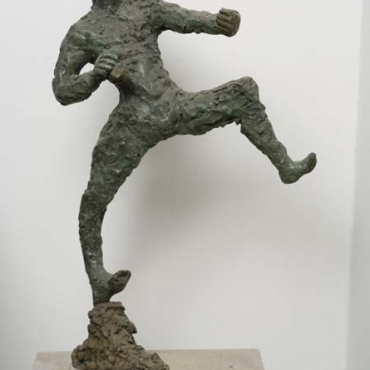 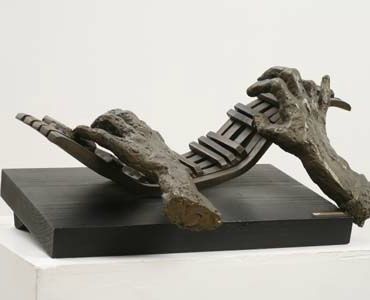 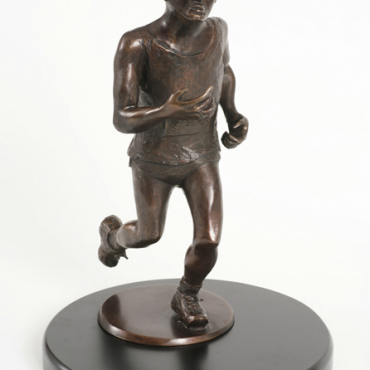 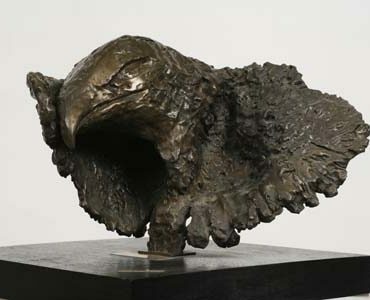 Matzkin guided her first steps into sculpting, but allowed her to develop with little or no intervention. 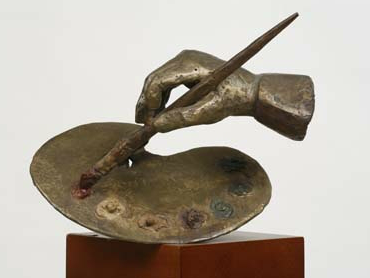 Thus, Aviva stating creating from her mind’s eye without preliminary study sketches. 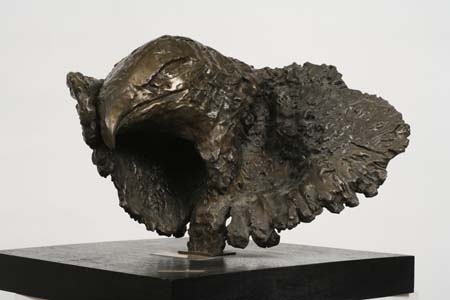 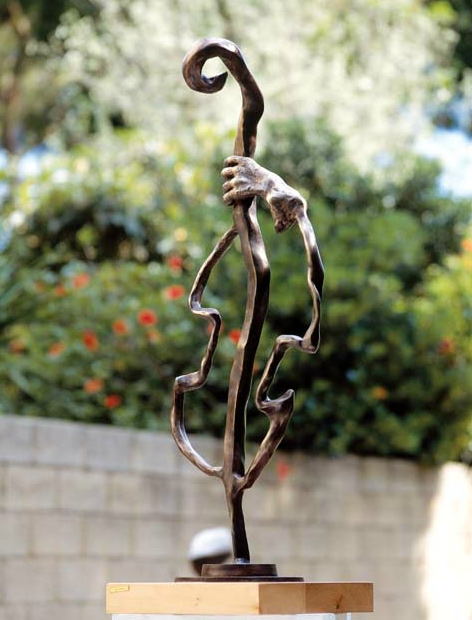 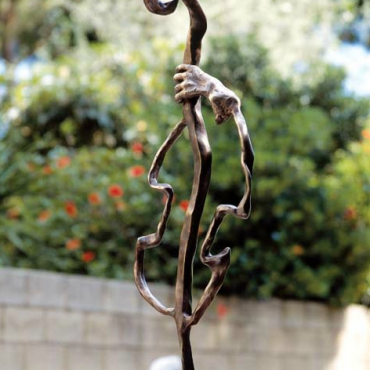 Her unique approach to art to her sculptures as well and, two years after starting to sculpt, Aviva was invited as a guest of honor to the International Artists Exhibition in Cap Ferrat, France, near Monaco. 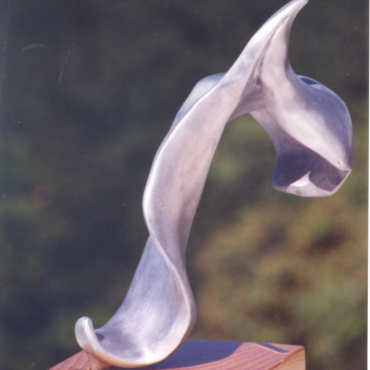 In sculpting, Aviva feels she found her purpose. 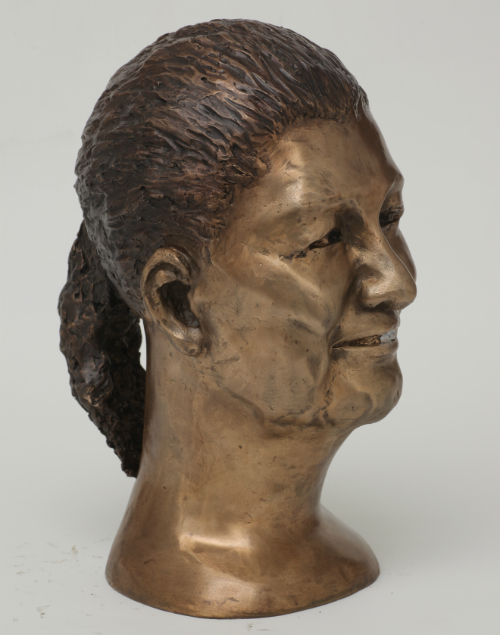 Shaping wax molds at the foundry enabled her to reach unexpected levels of detail and surprising effects, in spite of the effort, difficulties and time required to accomplish this method. 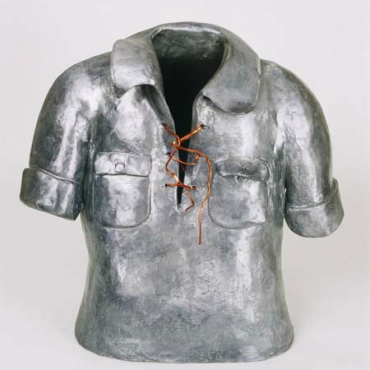 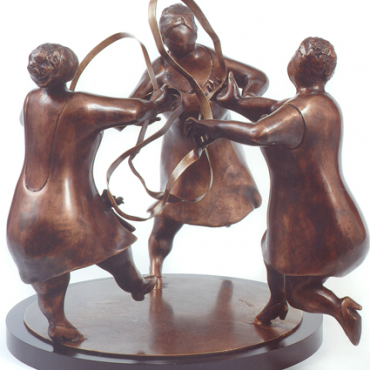 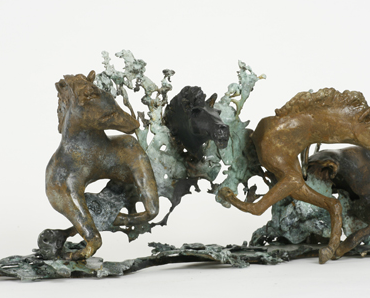 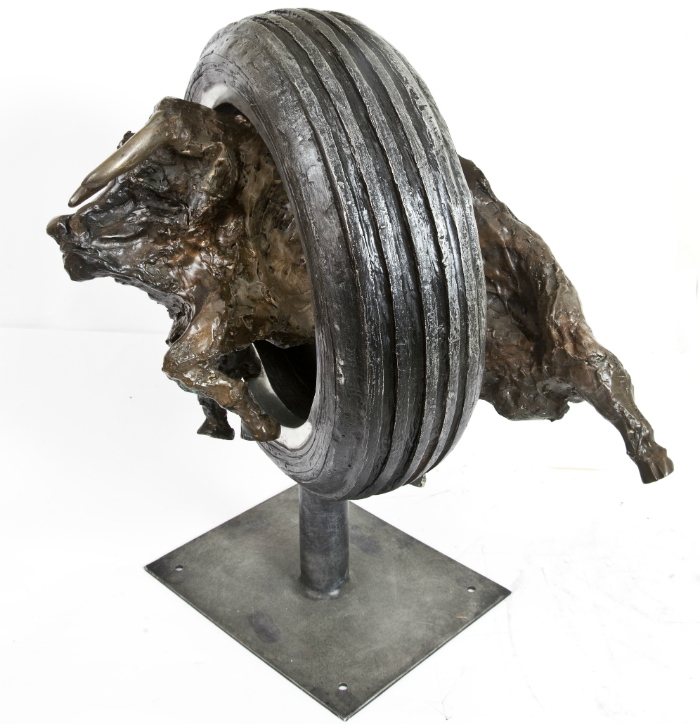 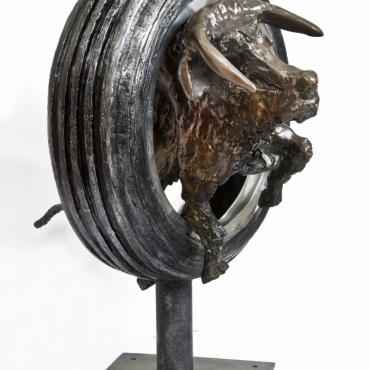 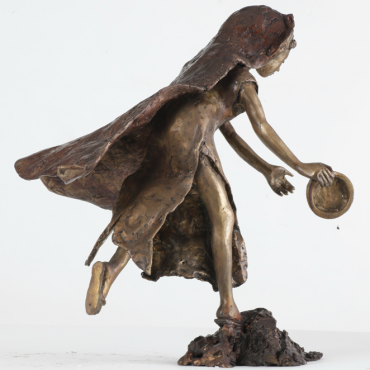 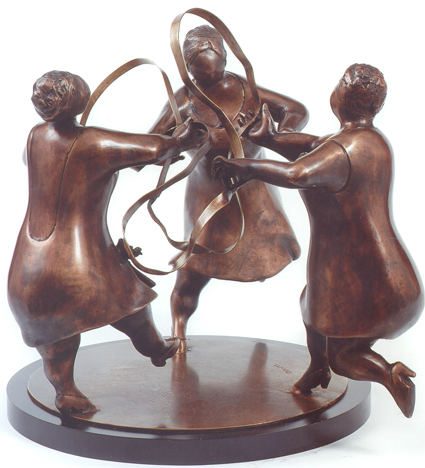 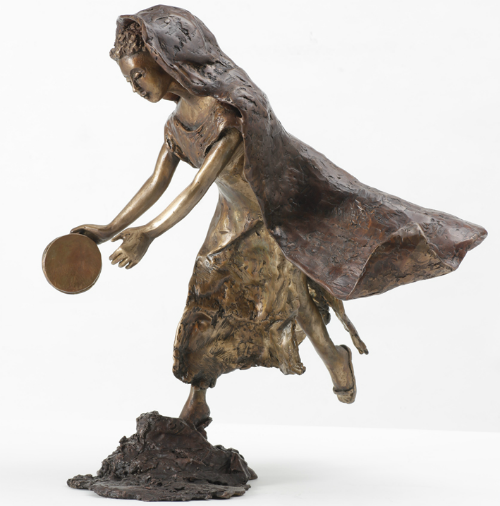 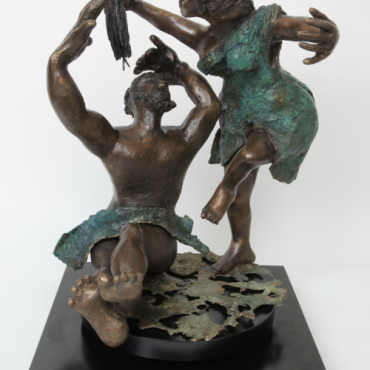 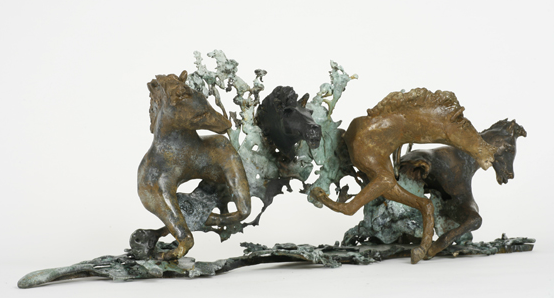 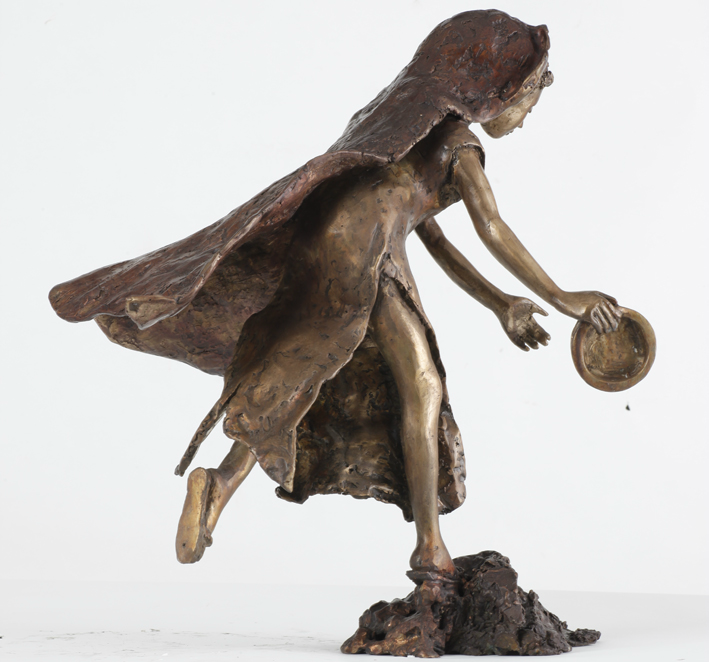 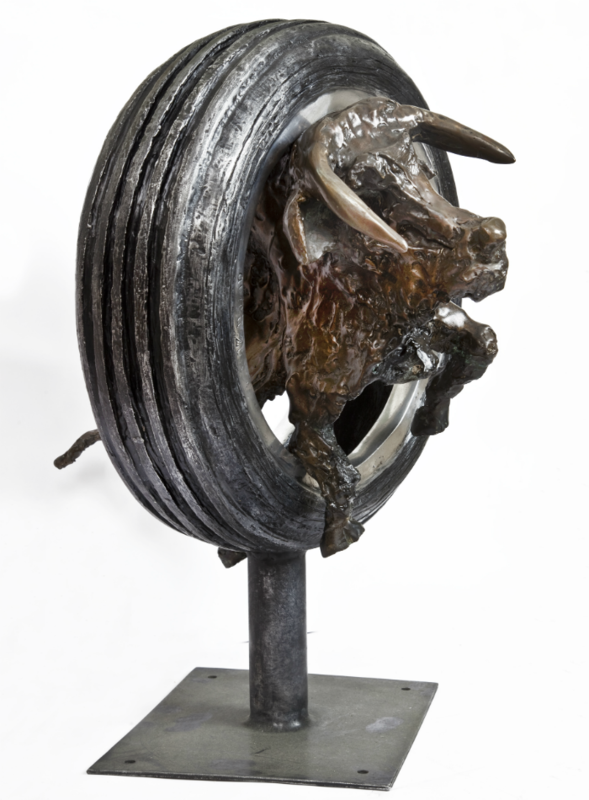 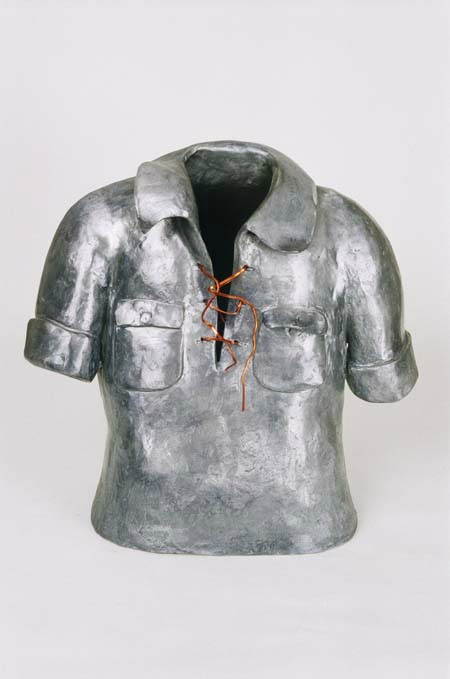 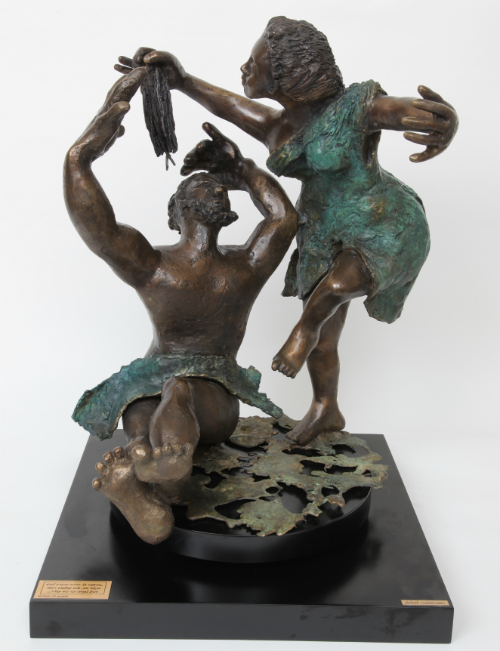 Her sculptures are inspired, original with humor, motion and fortitude. 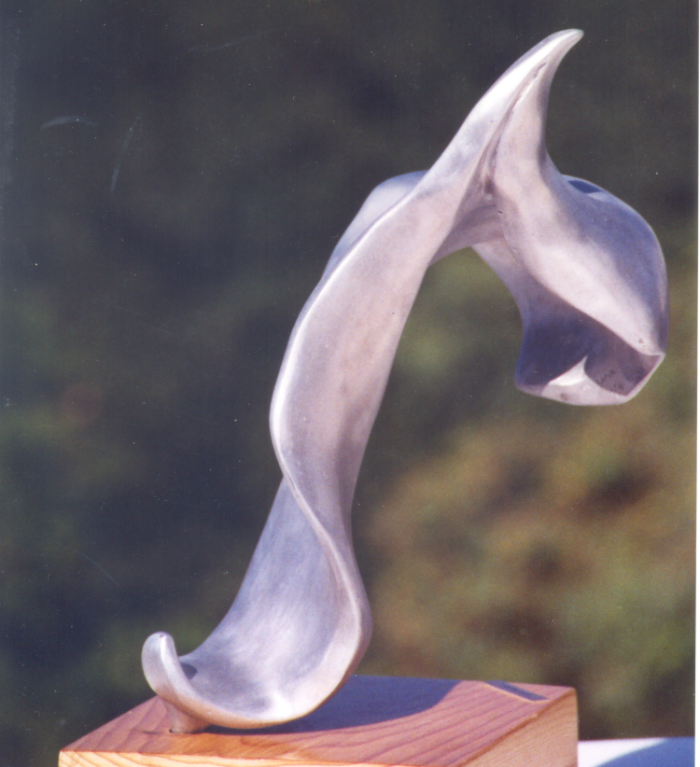 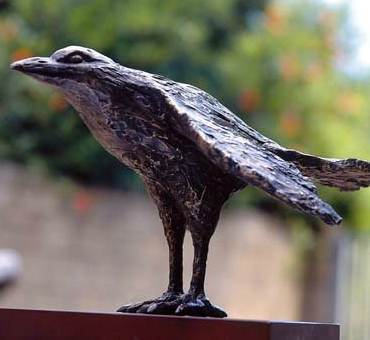 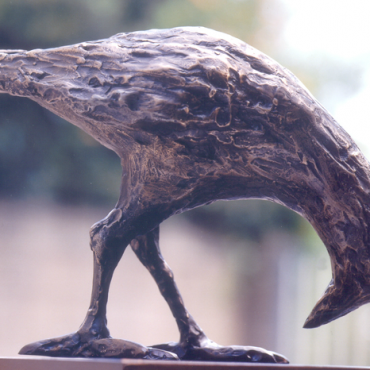 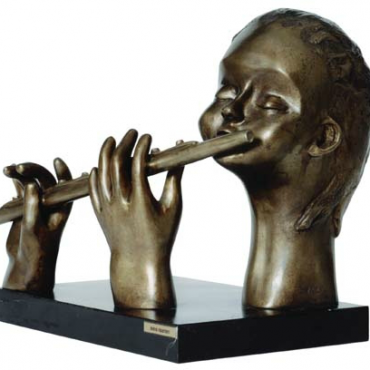 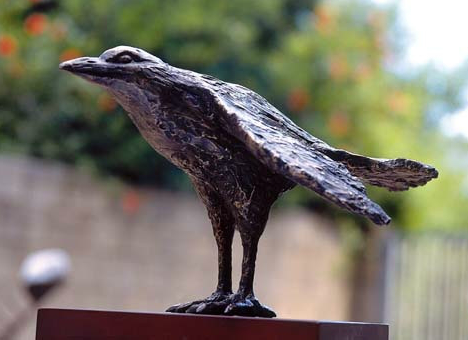 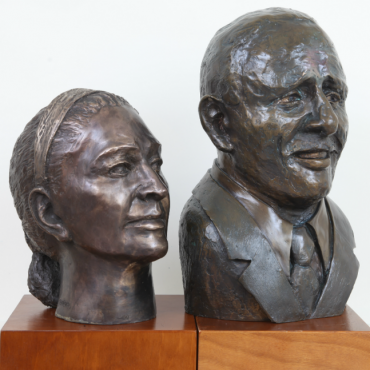 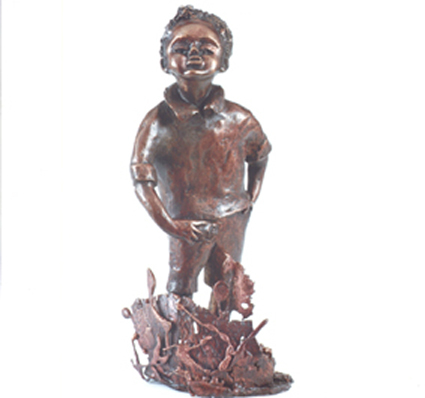 Aviva’s sculptures are hard to replicate and most have one copy only, which preserves and appreciates their value over time.